Do you know how to use your Car Seats correctly? 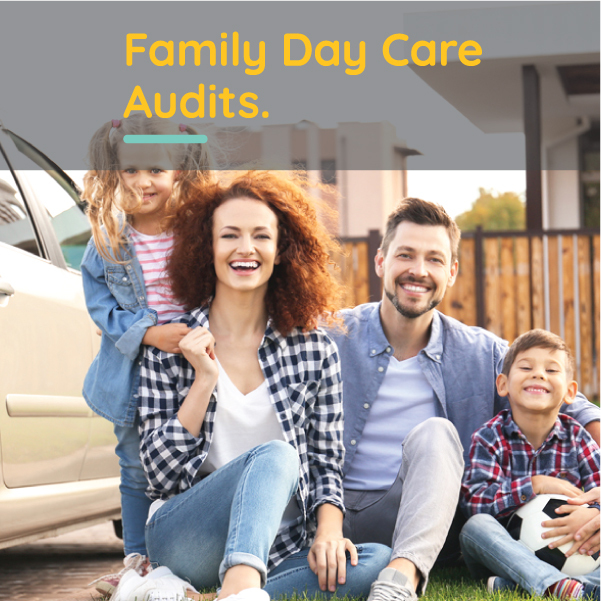 Are your car seats appropriate for the children in your care? 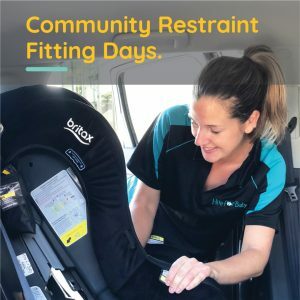 Are you trained to install child restraints? 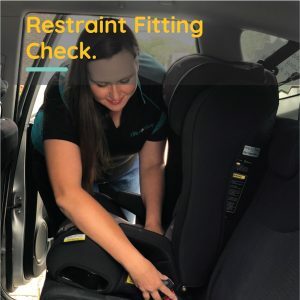 Do your Car Restraints meet Australian Standards? 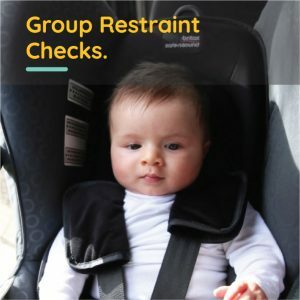 Audit of your Current Child Restraints in use – Are they compliant!